LEARN THE SKILL, CHANGE THE WORLD! Nine out of 10 people polled said they want to be kept at home at the end of life, yet half are dying in hospitals, nursing homes and other long-term care facilities. Doulagivers ® End of Life Doulas can work with hospice to accomplish the 9 out of 10 staying at home in their last phase of life. How is this achieved? Doulagivers End of Life Doulas provide the additional support that families need in order to feel comfortable with taking care of their dying loved one at home. They are non-medical professionals that provide holistic support for the dying and their loved ones before, during, and after death. Trained in the various end of life stages, a Doula is able to assist the family with understanding the natural processes while providing comfort and support. Roughly 20 percent of Baby Boomers do not have children of their own. Who will care for these elders? 9/10 people want to be kept at home if they become terminally ill. Yet over half are dying in the hospital or long-term care facility. The #1 concern of the dying is to not be a burden to their loved ones. How are families addressing this concern? 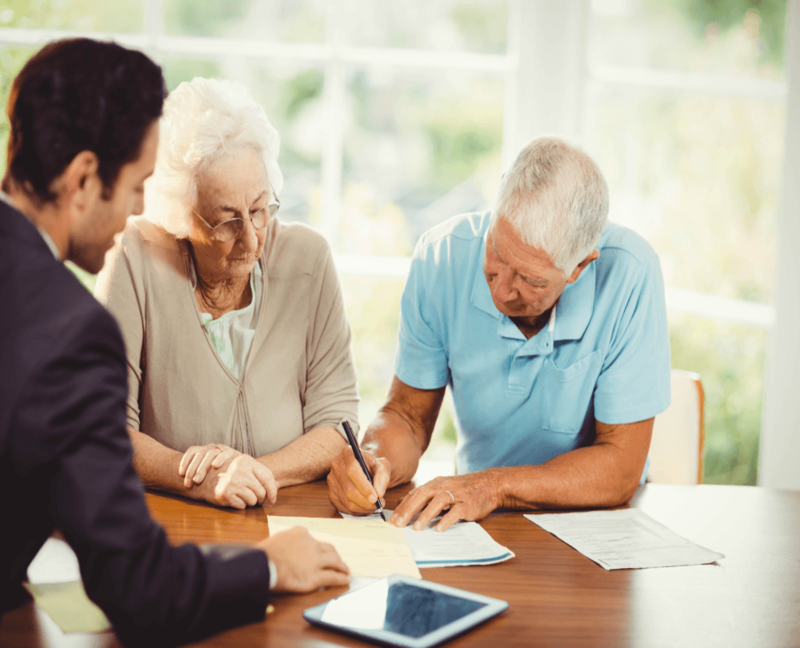 Over 80 percent of people prefer to stay in their own homes as they age. Do they have access to resources to maintain independence? Learn how to care for someone who is dying through all three phases of end-of-life. We are pleased to offer Doulagivers ® level I End-of-Life Doula Training. The information presented in this training is appropriate for everyone: family, caregivers, volunteers, and community members. 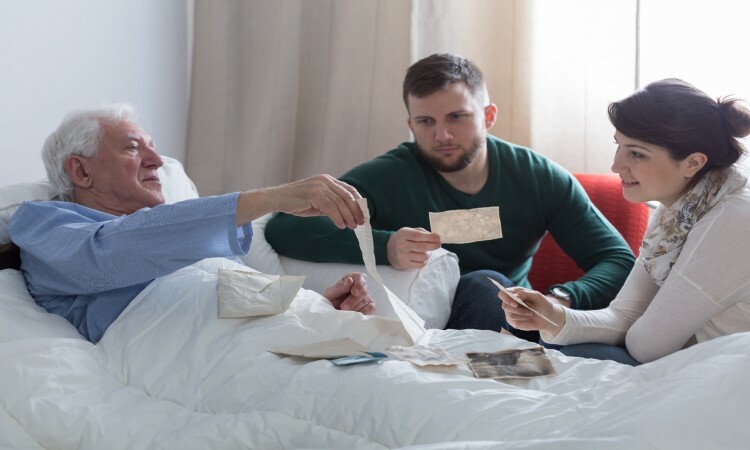 Participants will learn about the three phases of end-of-life and the interventions they can use to provide comfort and support to both the patient and their loved ones. This workshop empowers individuals to embrace the concept of community; caring for each other at the end of life. • What interventions can be used in each of the three (3) phases to ensure optimal comfort and care. • Application of the learning through the use of case studies with real end-of-life scenarios to reinforce the knowledge presented. 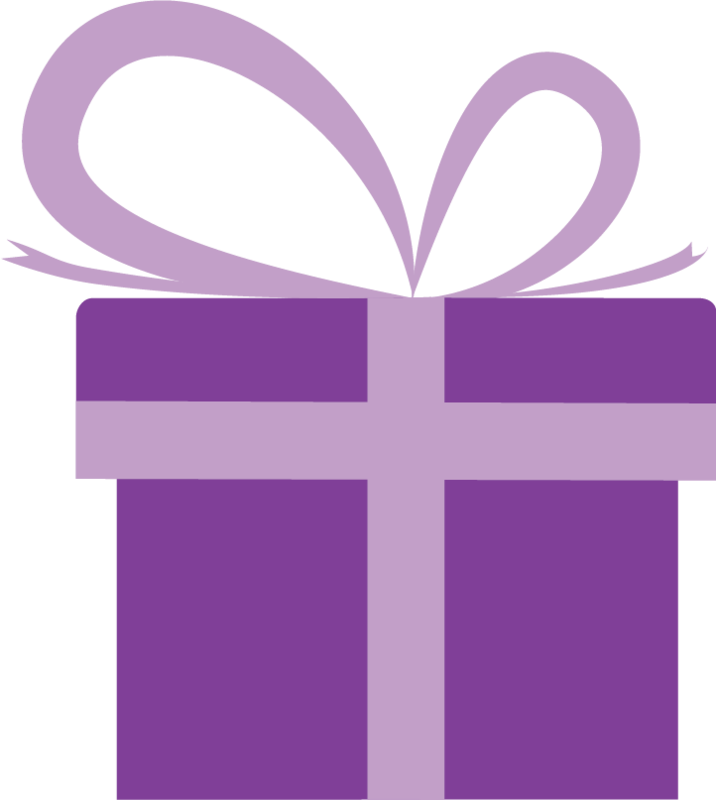 Donations are accepted and benefit the International Doulagivers Foundation http://www.indgf.org/ whose mission is to provide worldwide awareness, education, support and programs to both patients and their loved ones for the elder years and the end of life process. 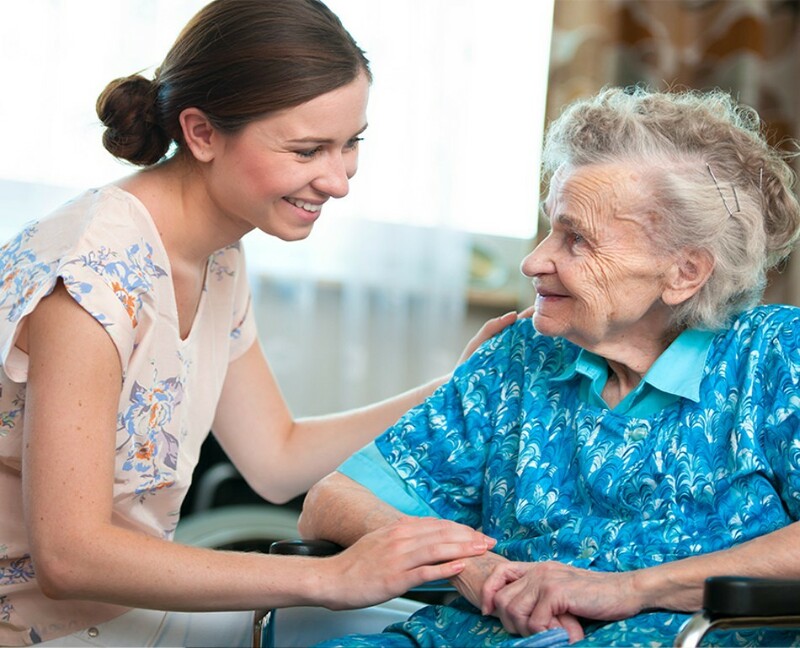 Learn how to provide care to your aging seniors by simply being a companion through the aging process, as well as providing ongoing support as end of life approaches. Doulagivers certified EOLD Training is a non-medical course. Doulas are highly educated; learning everything from the time of diagnosis to how to help families even after their loved one passes. 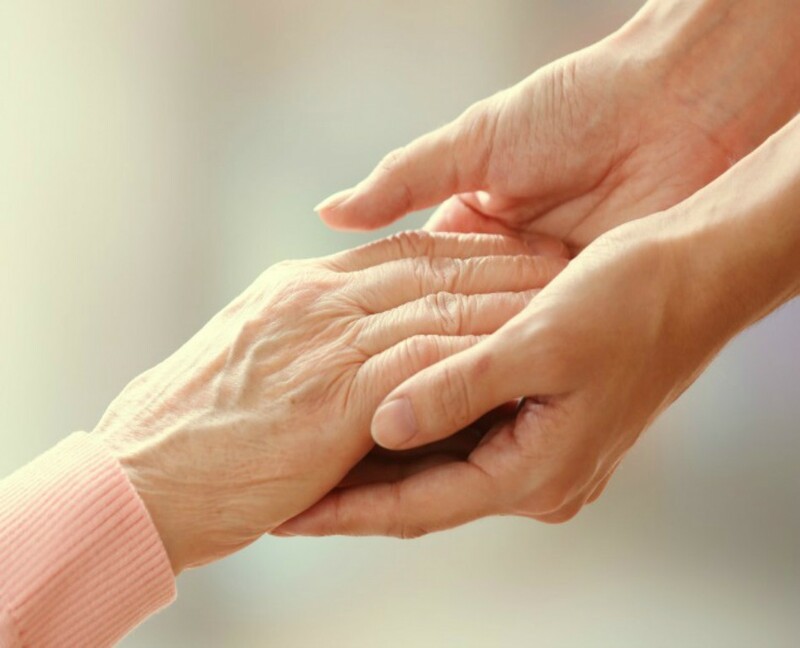 Doulagivers Care Consultants are trained to help individuals create living well plans as well as the necessary documentation to ensure that an individuals wishes are honored at end of life. End-of-life doulas provide non-medical, holistic support and comfort to the dying person and their family, which may include education and guidance as well as emotional, spiritual or practical care. Marggie is passionate about the life within us, our eternal selves. Using her years of work with those at the end of their lives in our world, she has learned firsthand the need for and closure as people prepare to transition to the next reality. Marggie is a Hospice RN, a Reiki Master (an ancient Japanese hands on healing technique), and Holistic Healer Practitioner who long ago learned to use a wide variety of tools in her own life to promote peace and contentment. As she developed this awareness, she realized she was viewing our world very differently from our cultural outer focus. Marggie now dedicates her life to assisting others to develop and deepen this journey in their lives. Marggie is the author of Sally: A Memoir and leads Reflective Writing Workshops,as well as working with those facing terminal illness as an End of Life Doula. She offers her depth of experience and knowledge in Doulagivers of Door County, acting as a Certified Trainer for Doulagivers End of Life Training Program. In every capacity, Marggie guides those she mentors towards a deeply peaceful inner relationship, while training them in solid fundamentals of caring for those facing the end of their lives. 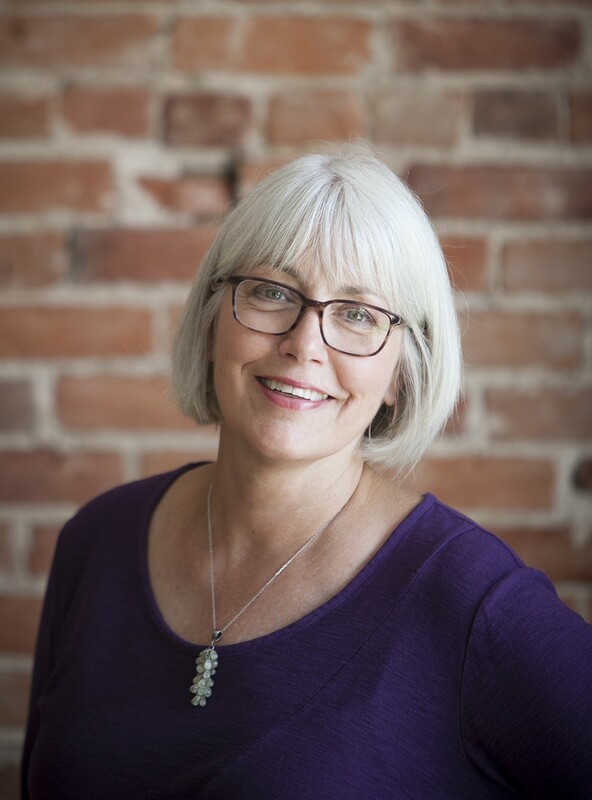 In addition to a Bachelor of Science in Nursing, Marggie uses her many years of study within Integrative and Holistic Healthcare to provide her readers and clients with a firm, scientific basis from which to make life-style choices. In Marggie’s leisure time, she is passionate about fiber arts, always knitting and quilting as her connection to the creative within her. Marggie lives in Door County, Wisconsin with her husband, Bob, and enjoys wonderful family time with her children and grandchildren. Stay connected with Marggie to find out about the latest end of life information, upcoming training, and events. We want to hear from you! Please feel free to reach out with any questions or comments. You can use the online form or direct contact information. Doulagivers End of Life Doulas are a global community of heart-centered practitioners growing by the day.